Alissa Bjerkhoel, a native of Truckee, California received her B.A. from the University of California, Santa Barbara and received her J.D. from California Western School of Law. 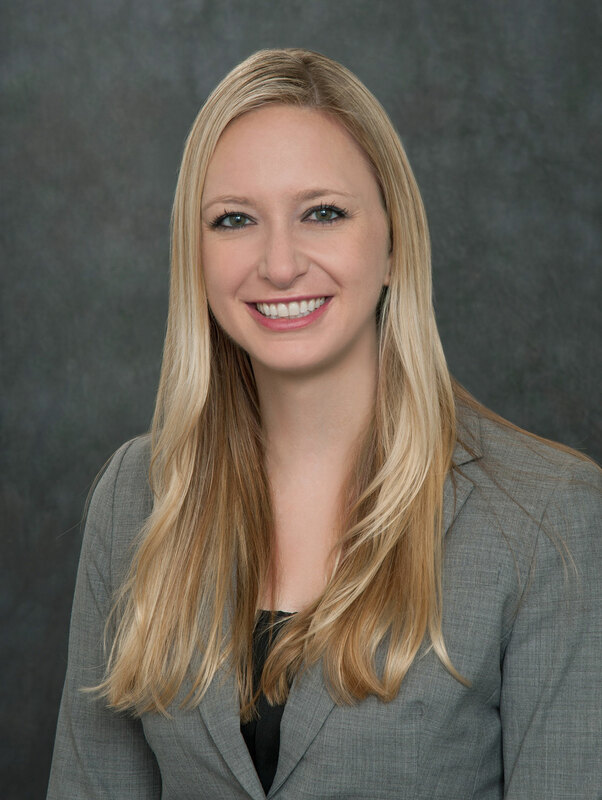 During law school, Alissa participated as a student in the California Innocence Project. Realizing her passion for assisting the wrongfully convicted, she joined the Project staff upon passing the California State Bar in 2008. Bjerkhoel holds the position of Litigation Coordinator. She serves as the in-house DNA expert, authors petitions filed on behalf of the Project’s clients, directs and supervises clinical student casework, and coordinates case litigation. Alissa is a member of the American Academy of Forensic Sciences, serves on the National Innocence Network’s Complex DNA Working Group, and serves on the federal bite mark task force for the National Institute of Standards and Technology Organization of Scientific Area Committees. Alissa regularly speaks at conferences on topics relating to forensics, DNA, and innocence work including the American Academy of Forensic Sciences Conference, the Innocence Network Conference, and the California Association of Criminalists Seminar. She has been instrumental in the exonerations of eight wrongfully convicted Californians. Her work has gained her numerous awards including Young Attorney of the Year, Post-Conviction Lawyer of the Year, and California Lawyer of the Year. Bjerkhoel, A., What Should Counsel Do in a Bitemark Case? Competency of Counsel Issues in the Post-Conviction Context, American Academy of Forensic Sciences Conference (2013). Washington, D.C. Abstract published in 2013 Proceedings, Volume 19, pp. E48, F36. Bjerkhoel, A., Where Eyewitness Identifications Go Wrong and Where We Go From Here – Case Study of Uriah Courtney, American Academy of Forensic Sciences Conference (2014). Seattle, WA. Abstract published in 2014 Proceedings, Volume 20, p. E10. Bjerkhoel, A., Plourd, C., Fabricant, M.C. Strategic Litigation of Junk Science Cases in the Absence of DNA, Innocence Network Conference (2014). Portland, OR. Bjerkhoel, A., Semanchik, M., Grimsley, E., Bushnell, T., Dao, H., Creative DNA Testing – Getting Results in Non-Traditional DNA Cases, Innocence Network Conference (2014). Portland, OR. Bjerkhoel, A., Simpson, A., Getting Results in Non-Traditional DNA Cases – Uriah Courtney Case Example, California Association of Criminalists Spring Seminar (2014). San Diego, CA. Bjerkhoel, A., It’s My Toy and You Can’t Play With It: Defense Counsel Problems With Access to CODIS, American Academy of Forensic Sciences Conference (2015). Orlando, FL. Abstract published in 2015 Proceedings, Volume 21, p. F42. Bjerkhoel, A., Keel, A., Nasir, H., Morrison, N., Cutting-Edge DNA: New Methods, Developments, and Techniques, Innocence Network Conference (2015). Orlando, FL. Brooks, J., Bjerkhoel, A., Semanchik, M., Teaching in Both a Clinical and Classroom Setting Workshop, Innocence Network Conference (2015). Orlando, FL.